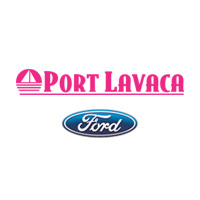 The Parts Department at Port Lavaca Ford is ready to help outfit your new or used vehicle with high quality genuine OEM parts. 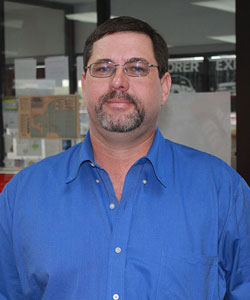 Our highly knowledgeable staff and catalogue of accessories are made available to you here at the Port Lavaca Parts Department. When we don’t have the part on hand, we’ll gladly ship it for you so it can be yours a timely manner. We offer Factory-Certified Parts that were designed specifically for your vehicle. You may not want to trust your vehicle with third party parts. We’re also more than happy to help you install it so you can be on the road in no time with your dream vehicle. We’re proud to serve the greater Corpus Christi, Victoria, Bay City and Edna areas.